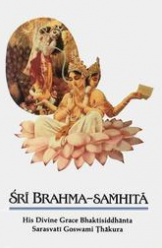 This is one of my favorite Vaisnava Songs, written by Srila Bhaktivinoda Thakura, with a puroprt by His Divine Grace A.C. Bhaktivedanta Swami Prabhupada. We post it today in honnor of the 24 Hour Kirtan that will start this evening at the New Vrindavan Community. Full song with Bengali lyrics, translation and purport. 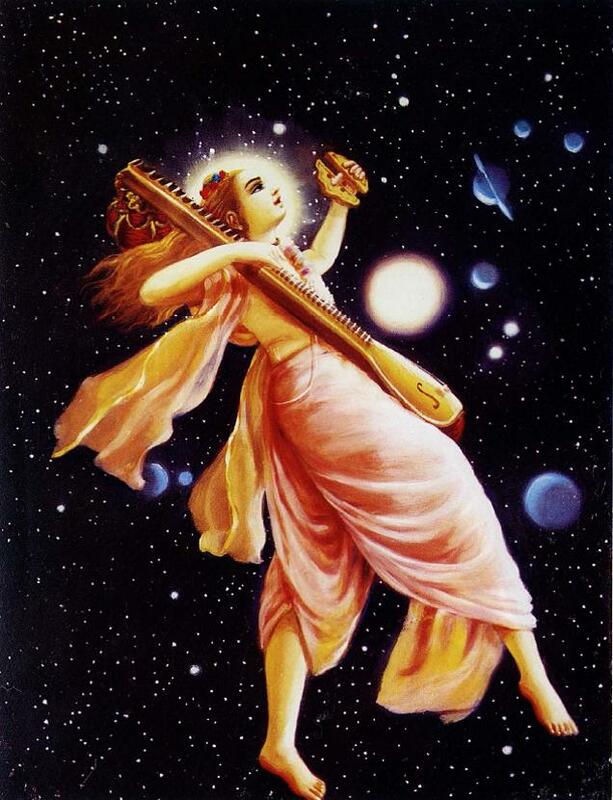 When the great soul Narada Muni plays his vina, the holy name, Radhika-raman, descends and immediately appears amidst the kirtan of the Lord’s devotees. Thakura Bhaktivinoda, the humble servant of the Lord, says, “The holy name of Krishna has fulfilled all my desires by vibrating on everyone’s tongue.” Bhaktivinoda therefore prays at the feet of Sri Rupa Goswami that the chanting of harinam may continue like this always.